We're Here For All Your Imaging Needs. Call Us! At our imaging center, we have the latest imaging technology for mammograms, bone density scans, ultrasounds, and more. We also offer women's primary care, including OB/GYN services. As a part of the UCSF medical center, you can be sure you are receiving the best care provided by experts in their field. 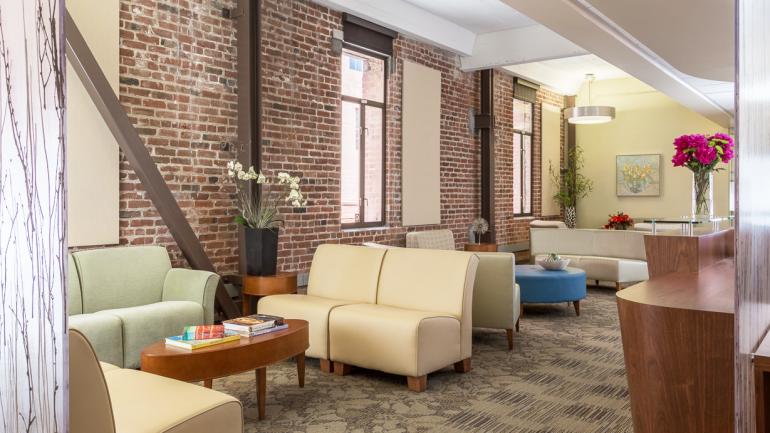 We offer same-day appointments and are located close to the muni to make sure we are as accessible as possible so you can get the care you need when you need it. We also offer free parking for your convenience. Call today or stop in to learn more about all of the services we offer! 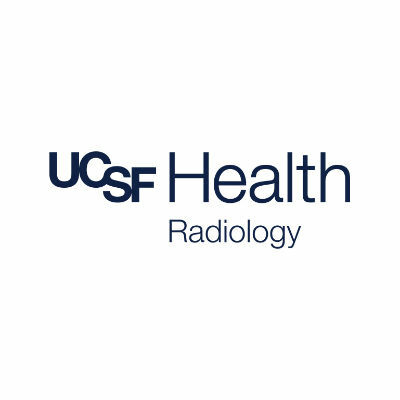 Currently there are no reviews for ' UCSF Radiology '.